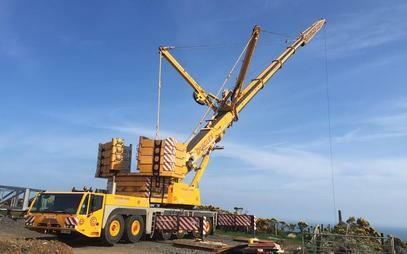 Expert Crane Services and Crane Hire in Wexford - 24 Hours 365 Days a Year. 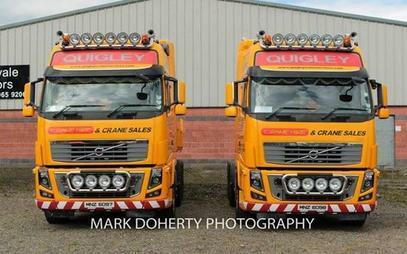 Quigley Crane Services Ltd is a leading supplier of crane hire in Wexford and across Ireland. 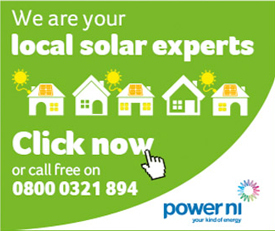 Wth depots in Limavady and Belfast, we are conveniently based to serve the whole of the Ireland. 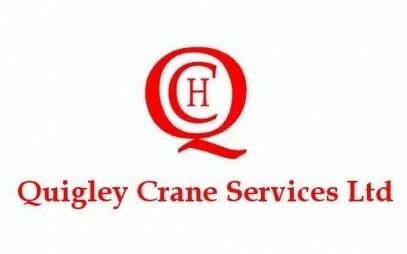 With an increasing fleet of new all terrain cranes ranging from 25 tonnes to 500 tonnes or larger if required, Quigley Crane Services Ltd has the experience and capability of servicing your lifting requirements throughout Ireland. 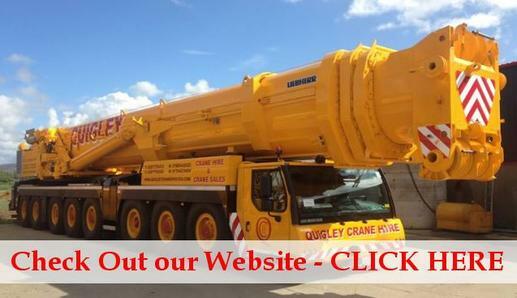 Quigley Crane Services Ltd provide crane sales in Wexford and throughout Ireland. 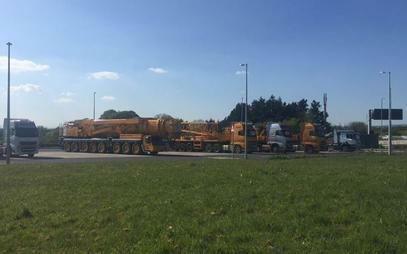 With over 30 years of experience with mobile cranes, we are well known to the construction and engineering industry. 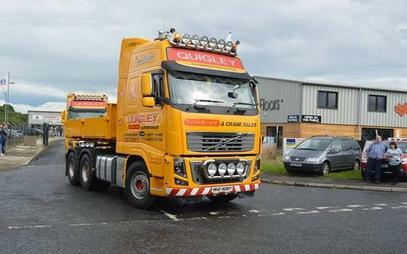 Operating a impressive fleet of equipment from muliple locations throughout the country, Quigley Crane Hire offer all their customers a comprehesive and professional service. 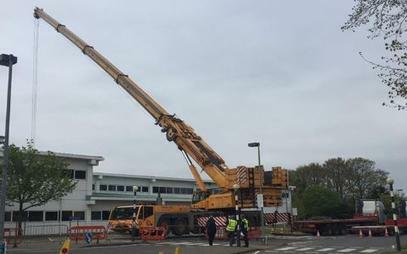 We provide expert contract lifting services to suit your lifting requirements. 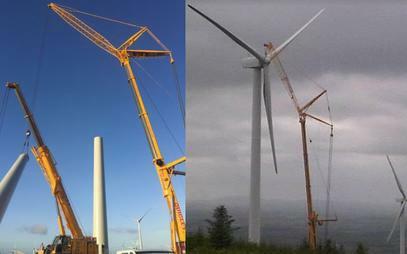 We provide expert wind farm installation services. 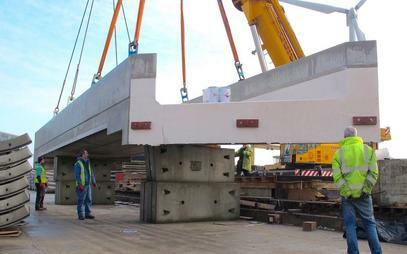 We provide our lifting services to the construction and engineering industry. 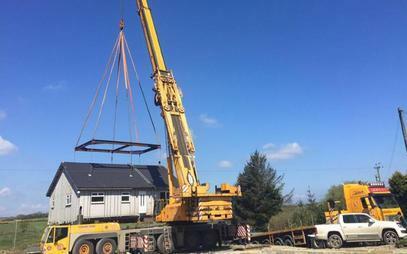 We provide experienced crane hire services in Wexford and surrounding areas. 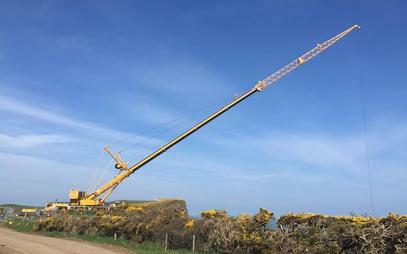 We provide new and used crane sales in Wexford. From 25 ton to 500 ton cranes, we sell them all.